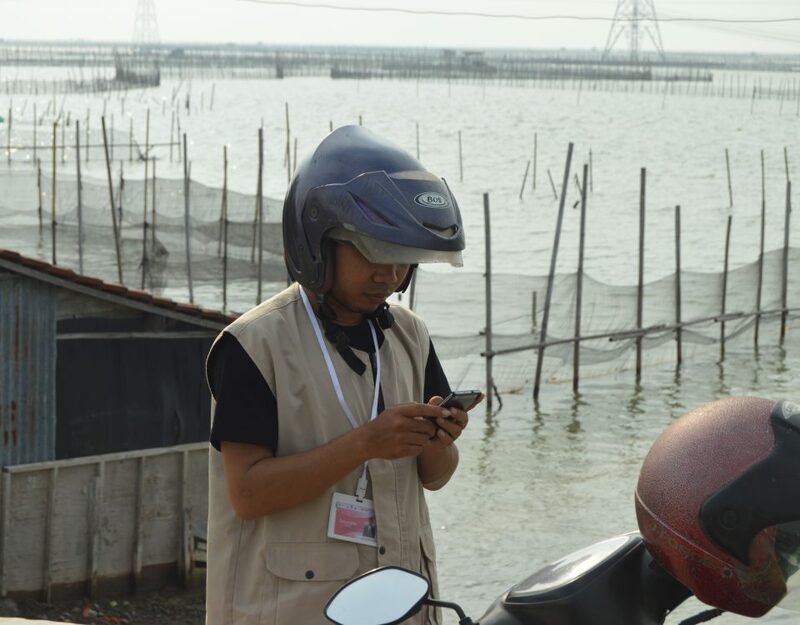 This year, as mandated by the President of Indonesia, Joko Widodo, BNPB was challenged to develop a contingency plan for districts with high disaster risk index. A bunch of data are needed to develop the document, mainly in developing impact scenarios. Impact scenario is a calculation of how many people, buildings, public facilities, road, and landuse that might be affected by a disaster. An extremely large number of spatial data must be gathered. But, to collect them in short time is a challenge. To meet that needs, BNPB utilizes OpenStreetMap Tasking Manager (OSM) to map buildings, public facilities, and road networks in 136 priority districts. Tasking Manager is a tool designed and created by Humanitarian OpenStreetMap Team (HOT) for collaborative mapping. The purpose of this tool is to divide a mapping area into smaller mapping unit (grid) to avoid overlapping mapping work, where each grid must be mapped by 1 person for the next 2 hours. This method allows many people to work together mapping an area, speeding up the process. History of data and work of those who contribute to a tasking project is recorded in the server, making it easy to check for quality and validation. 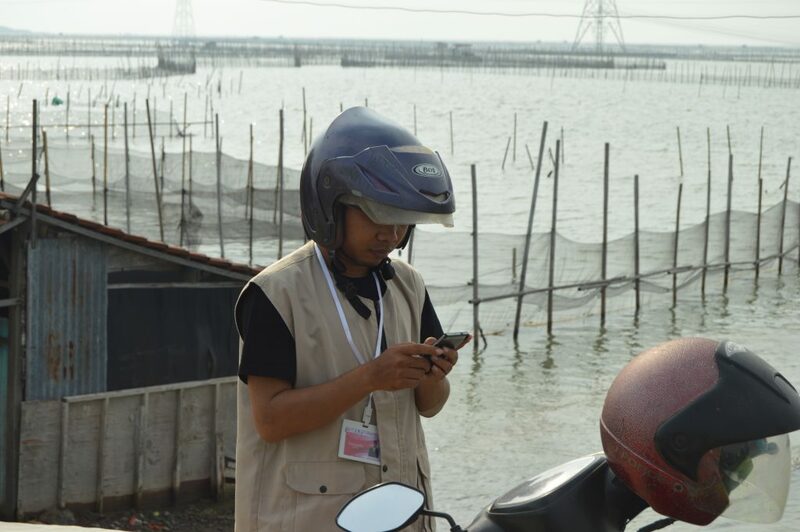 About 136 projects were made by BNPB for this activity (infrastructure mapping). OSM contributors around the world are allowed to help. 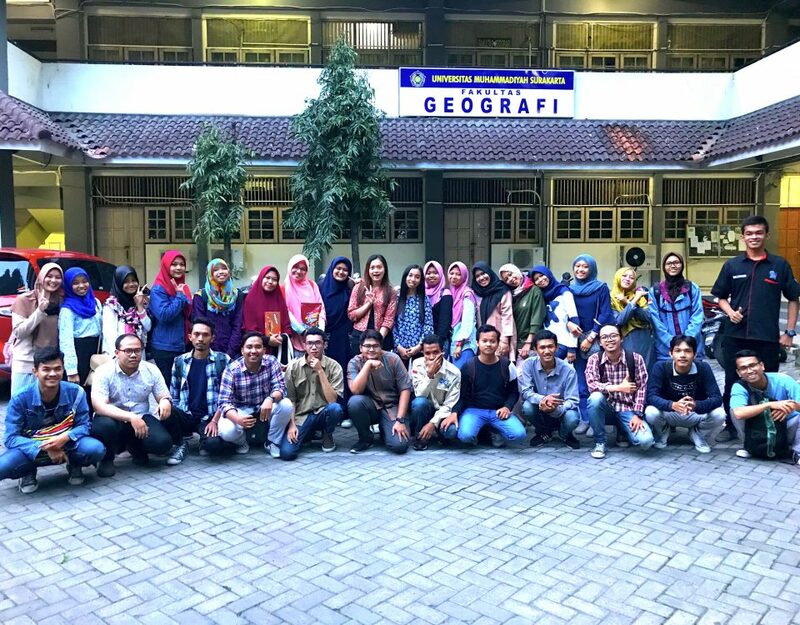 While everyone can help mapping, the main task of digitizing, monitoring, and validating the data lies on BNPB’s GIS staffs. Thus, besides preparing Tasking Manager, BNPB also prepare their GIS staff to manage Tasking Manager and teach local volunteers to map with OSM. 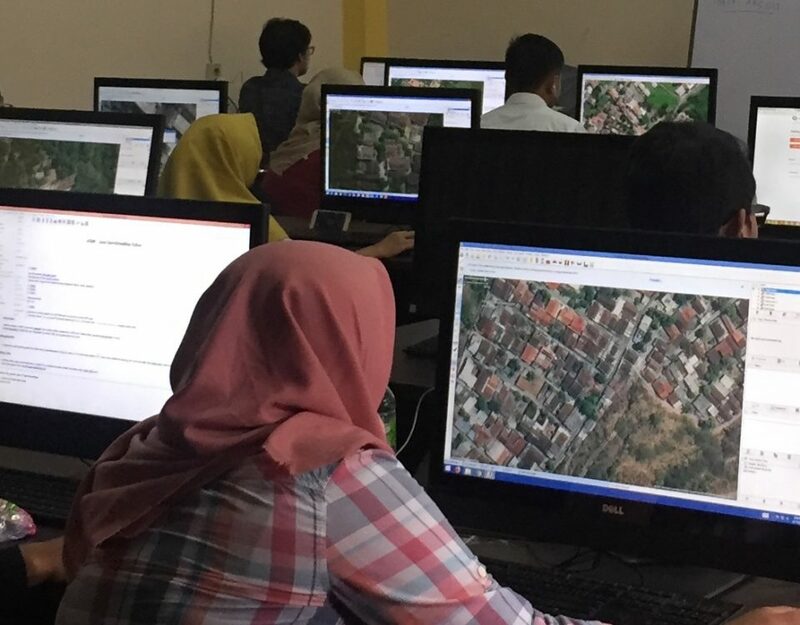 And to provide sufficient knowledge and technical skill, in cooperation with Disaster Management Innovation (DMI) and HOT Indonesia, BNPB organize OSM basic training. In addition to OSM training material, the 3-day training (14th, 16th and 17th of February) also cover QGIS, InaSAFE, and InaSAFE realtime as the software used to process OSM data into information required for contingency plan documents. Any OSM contributors who want to help mapping, please check the following interactive map. The red dots shows all priority districts. Click on the red dots to see more information on the district, then click the following link to access its Tasking Manager project. These projects are targeted to be completed by 2017. Some projects have started, but the rest have not started yet. Let’s help map! bagaimana cara membantu memetakan salah satu dari 136 kabupaten/kota tersebut? terima kasih. 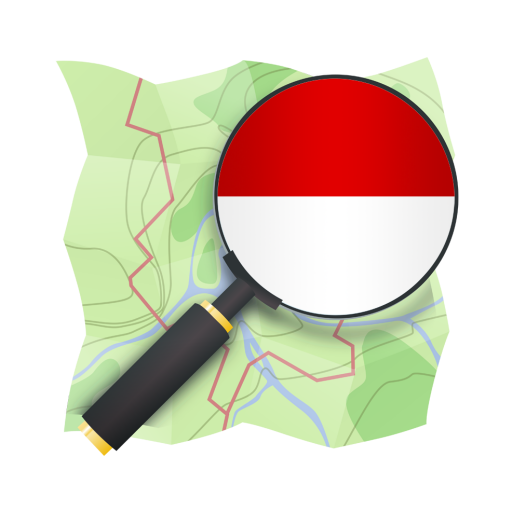 Bisa melalui Tasking Manager: http://tasks.openstreetmap.id/?sort_by=priority&direction=asc&search=Prioritas+RPJMN. Bisa lihat judul tasking atau cari di search bar: Prioritas RPJMN. Bisa juga langsung dipilih melalui peta berikut: https://uswatunkh21.carto.com/viz/539663b2-2001-11e7-9794-0e98b61680bf/public_map. Terima kasih dan semoga bisa terus aktif menjadi relawan pemetaan.